On September 9, the Tamil Nadu Cabinet recommended releasing the seven convicts accused of being involved in the former prime minister’s killing. 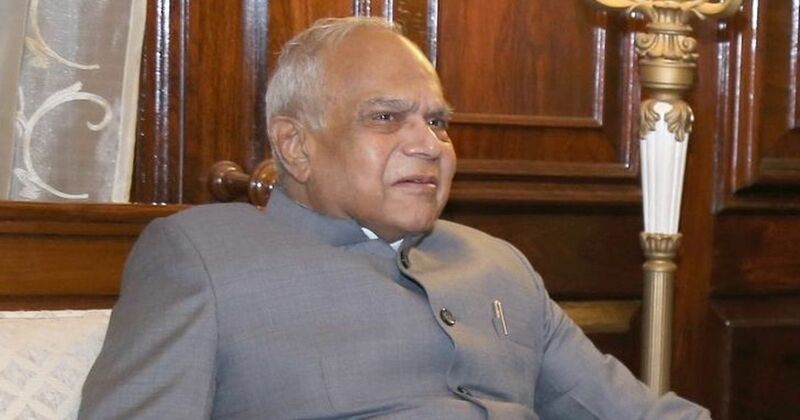 Tamil Nadu Governor Banwarilal Purohit on Saturday said a decision on the release of seven convicts in the Rajiv Gandhi assassination case will be taken in a “just and fair manner” in accordance with the Constitution, PTI reported. He denied reports that he had forwarded to the Centre the state’s recommendation to release the convicts. On September 9, the state’s Cabinet recommended the release of the convicts and sent the proposal to Purohit. The state government’s recommendation had come after the Supreme Court told Purohit to consider the mercy petition of AG Perarivalan, who is among the seven convicted for the former prime minister’s murder. Apart from Perarivalan, the other convicts are V Sriharan alias Murugan, T Suthendraraja alias Santhan, Jayakumar, Robert Payas, Ravichandran and Nalini. On August 10, the Centre told the top court that it was against the state government’s petition to release the convicts and said it would set a “dangerous precedent” and have “international ramifications”. 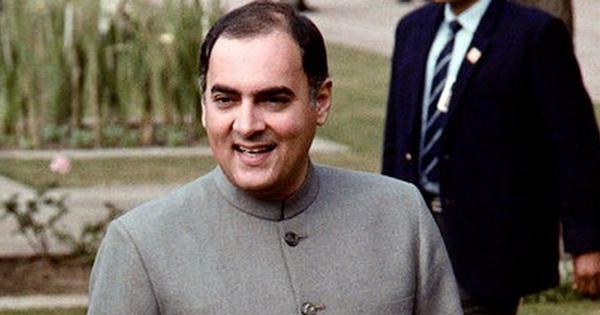 The Congress has also objected to the Tamil Nadu government’s recommendation, though its party President Rahul Gandhi said he had “forgiven” the convicts.